Aljon and Marty are back in Chicago for another C2E2! The Chicago Comic & Entertainment Expo - also known as C2E2 - is a convention spanning the latest and greatest from the worlds of comics, movies, television, toys, anime, manga and video games. Bringing the best of popular culture to Downtown Chicago, C2E2’s show floor is packed with hundreds of exhibitors, panels and autograph sessions giving fans a chance to interact with their favorite creators and screening rooms featuring sneak peeks at films and television shows months before they hit either the big or small screen! 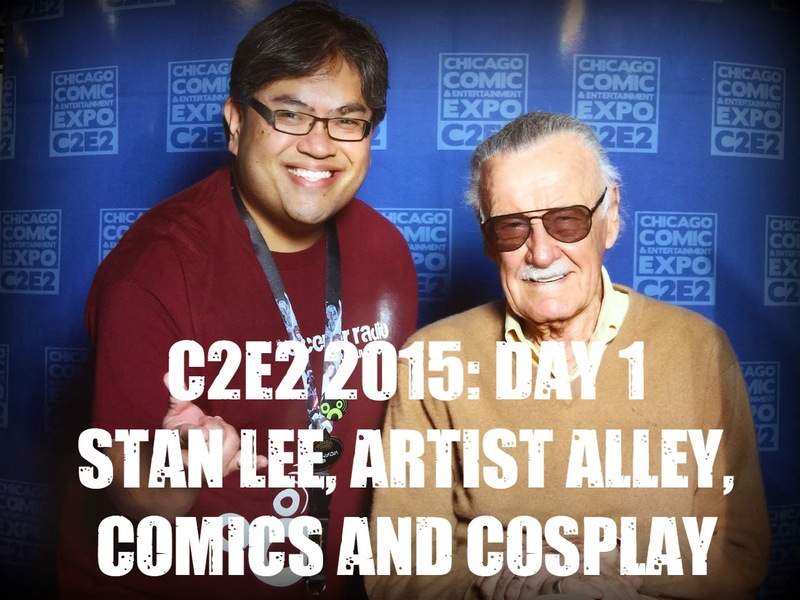 Thanks to C2E2 and ReedPop for media access and footage archives. Photos by Aljon Go.